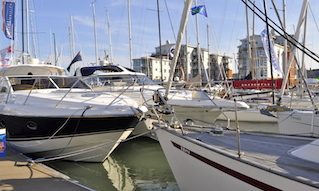 After alighting at Trinity Landing in the heart of Cowes, cruise guests may experience the delights and history of Cowes – the home of world yachting. 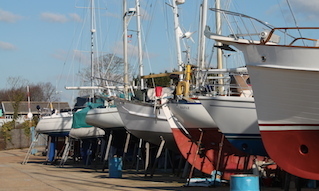 This could include a guided tour of the remarkable Sir Max Aitken maritime history museum, housing a collection of unique nautical artefacts, then lunch at a yacht club and shopping in Cowes High Street. The High Street is pedestrianised and full of independent shops, boutiques and galleries, restaurants and cafés, chandlers and renowned brands of sailing clothing. •	Alternatively, passengers may opt for range of interesting coach excursions, including themed trips, a visit to the iconic Needles landmark attraction, traditional English cream teas in beautiful gardens, with Queen Victoria’s magnificent Osborne House close by in East Cowes and Carisbrooke Castle just a 20-minute coach ride away by the County town of Newport. •	Over half the Isle of Wight is designated an “Area of Outstanding Natural Beauty” and there are almost 30 miles of “Heritage Coast”, a designation applied to coastlines of only the highest quality in England and Wales. 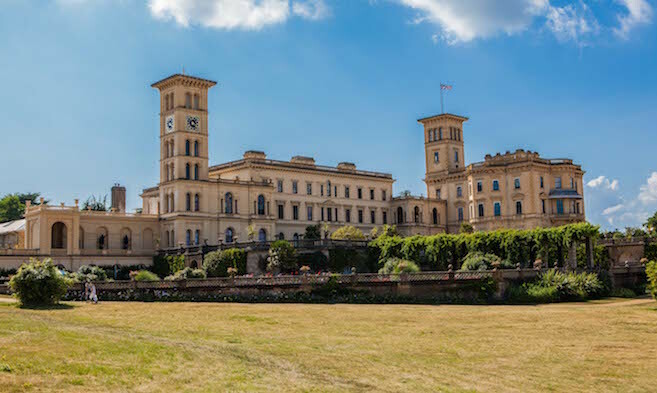 •	The Isle of Wight has a long established reputation for having more visitor attractions per square mile than anywhere in the UK and visitors will find themselves running out of time before they run out of things to do! •	The Isle of Wight boasts multi award-winning food growers and producers, with inspiring places to enjoy eating and drinking. Fine dining at luxury hotel venues or great pub food served in a beautiful rural or coastal location with every kind of café, bistro or restaurant in between. •	With centuries of Island history and truly amazing landscapes, it really doesn’t matter what the weather is doing. However, there’s more chance of enjoying some sunshine on the Isle of Wight than anywhere else in England! 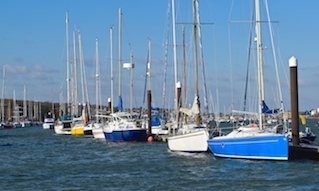 • See the brochure “Shades of Wight - Discover the Isle of Wight”, an inspirational and aspirational guide to the Island for the discerning visitor. 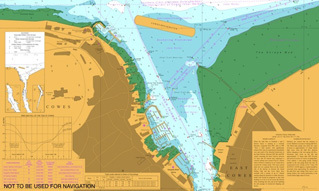 High resolution copy available on request to chc@cowes.co.uk. • Also available on request, is the “Isle of Wight - Destination Trade Manual”, a detailed guide to what the Island has to offer for trade and travel partners. •	Go to visitisleofwight.co.uk - the Island's official tourism website - to find out more.